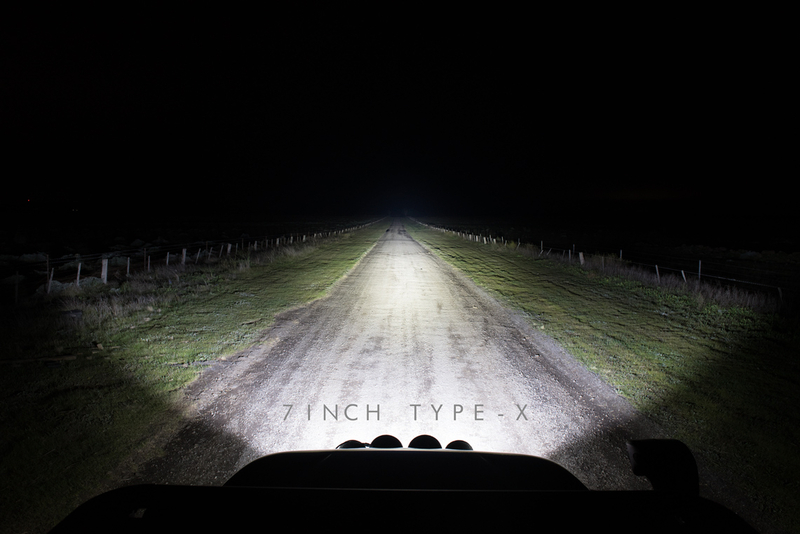 New to our series of Type-X LED Driving Lights is the 7 Inch little brother. The Type-X Series is the very best representation of our brands spirit and culture. The performance & quality surpasses that of the most respected players in the industry. At only $569.99 per pair, they also happen to cost $1000 less. 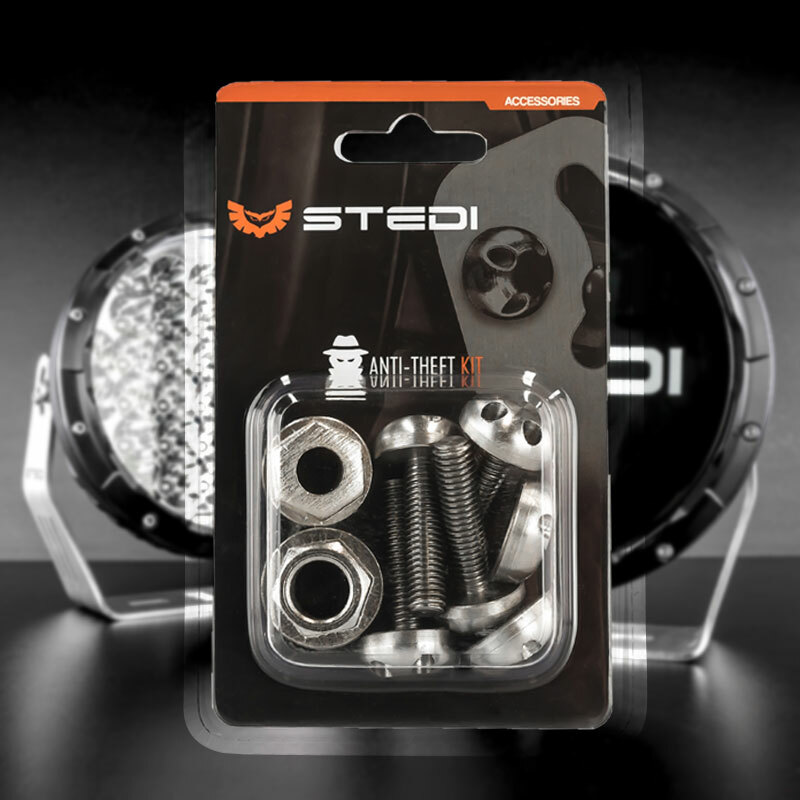 STEDI TYPE-X lays down a real, NATA Accredited Photometric Lab tested 10,956 Lumens. 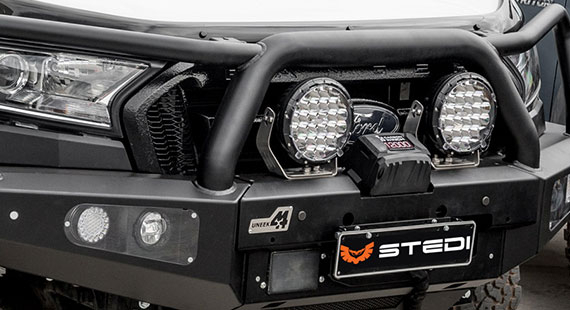 Our STEDI Type-X 7" LED Driving Lights are designed to meet the needs of night producing 758m of light with 55m of flood beam to light up the shoulders of the road helping with visibility of kangaroos and other possible hazards in your path. 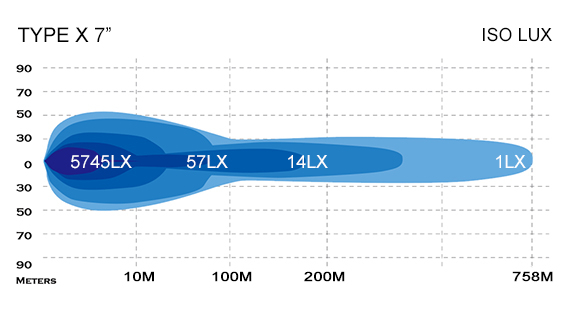 Running 32 OSRAM® OSLON® LEDs in each TYPE-X unit you won't find yourself falling short of vision of the road. Don’t confuse our Isolux and Lumens with the eBay lux and lumens, which are totally without foundation. Our published specifications are comprehensively tested independently by a NATA Accredited photometric laboratory. 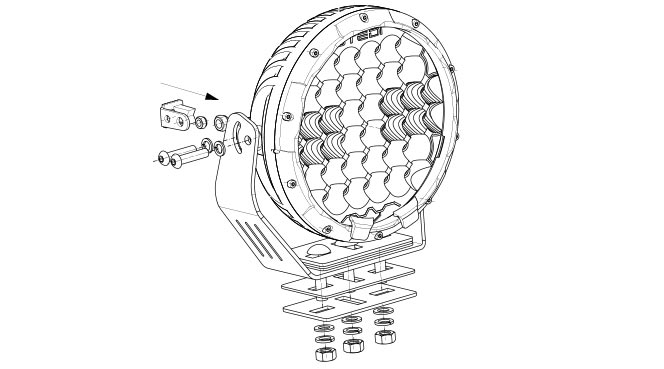 Each 7inch TYPE-X driving light comprises 32 of OSRAM’s® finest OSLON® LED, selected for its high luminous flux and perfectly match optical properties. 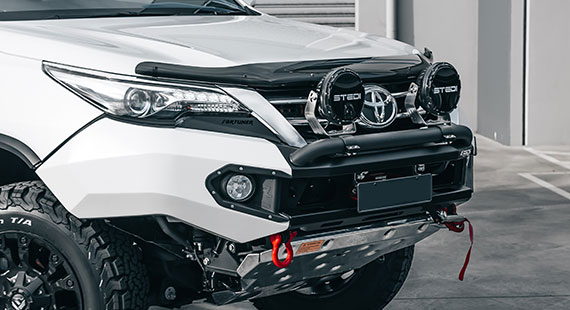 TYPE-X Driving light have 16 wide-beam reflectors built in, which form a lateral shaped flood pattern designed to minimize valuable light wasted up to the sky. 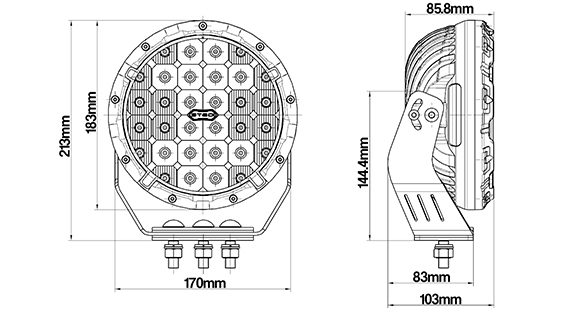 Priced at $569.99 per pair, which includes our Easy-Fit High Beam Wiring Harness + 2 x Clear Protective Covers + 2 x Branded Back Covers. Free Delivery Australia Wide.